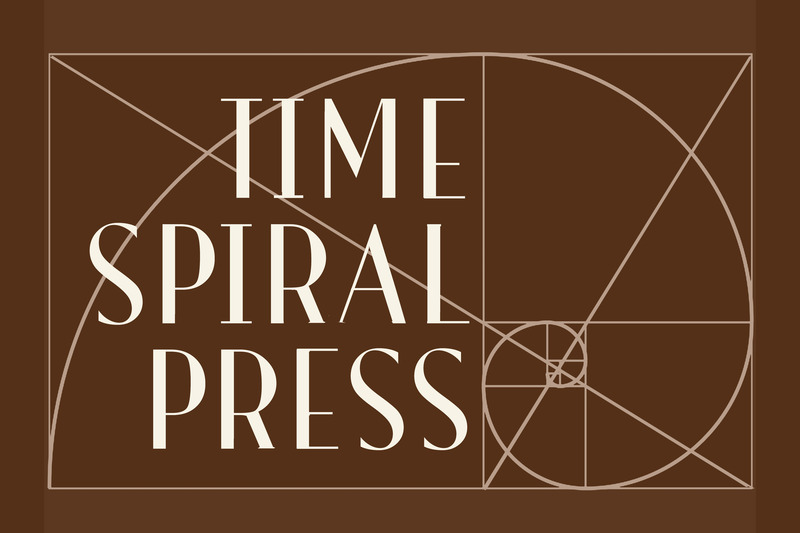 Time Spiral Press is an independent publisher located as far off-planet as is practical at this stage in the historical process. Our specialism lies in materials devoted to the exploration of the Absolute Outside. Soon they more will come. Hi, I’m also interested in a paperback version. I don’t like to read books on a screen. Any news about this issue? Aiming for action in this direction before the end of the year. Thanks for the interest. When you release other versions of this, will it include non-kindle e-books? I have a kobo. I want epub or pdf!